British masters of male maintenance, Bolin Webb, have once again raised the bar for performance grooming with their new Prestige razor collection. 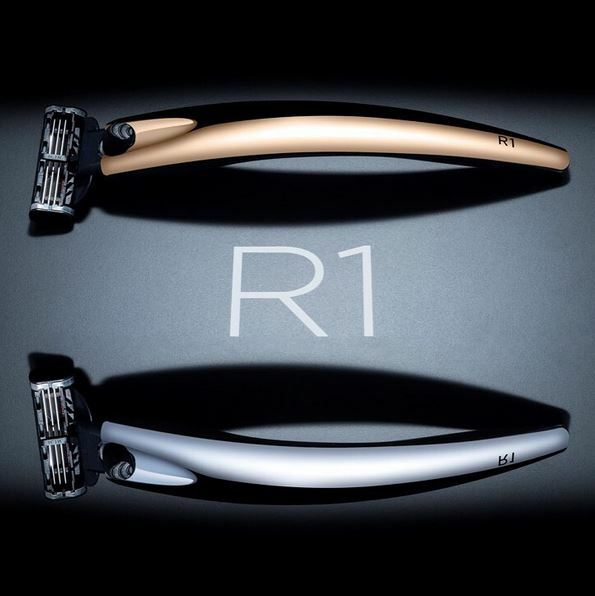 The luxury selection of premium razors comprises the R1 Chrome and R1 Gold, both featuring the finest materials and award-winning design. Beautifully presented in a black lacquered box, each set includes the chosen razor and Bolin Webb’s distinctive razor stand. The smoked chrome finish is a striking and masculine feat of material and design. The effortless control of the ergonomic handle with proven Mach3 blade technology from Gillette offers a shave to be savoured, while the razor and stand combination brings an elegant and exclusive touch. 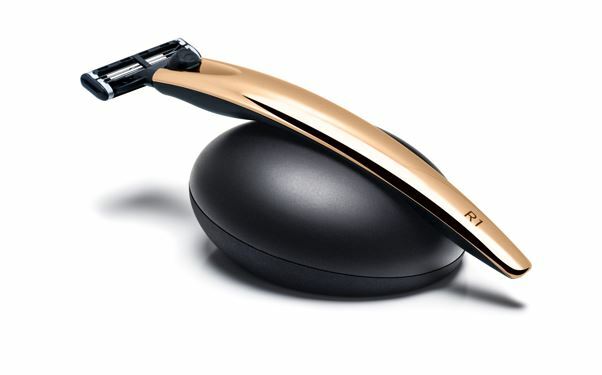 The 24 carat plated R1 Gold marries sophisticated design with the most noble of the precious metals, bringing a superior finish to an inimitable shaving experience. 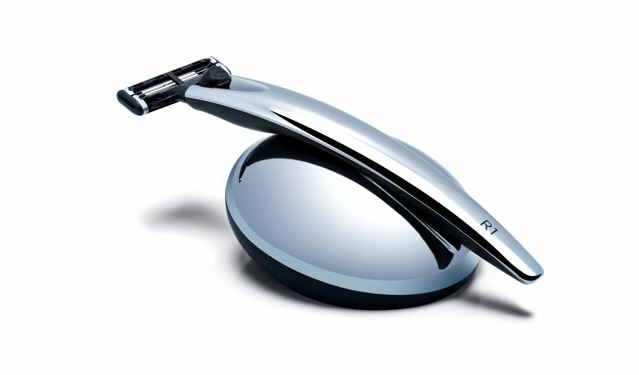 The razor is fitted with a Gillette Mach3 blade for the ultimate high-performance shave. In partnership with leading leather designer Bill Amberg, Bolin Webb has crafted a stylish and practical wash bag that appeals to the discerning traveller. The design-led bag’s waterproof leather upper and base, nylon sidewall weave, and neoprene lining enhance strength and durability. 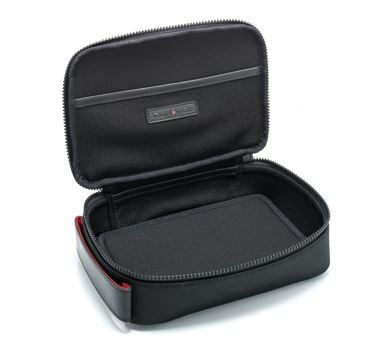 The black synthetic zip, two-tone handle, inside net pockets, and washable mat bring additional function and character. Combining leading design with visual appeal is the central nerve of Bolin Webb and the products they bring to the world of male grooming. The company aspires to develop well-conceived and aspirational grooming products for men through design that’s innovative, contemporary and admired. Bolin Webb has won several product design and branding awards since its launch in 2011, the most recent being the Red Dot Best-of-the-Best 2017 design award. Other accolades include the Beauty Shortlist award for Men’s Grooming in 2016, and the IF Design Award in 2014. Bolin Webb was named a UK Cool Brand in 2014/15.